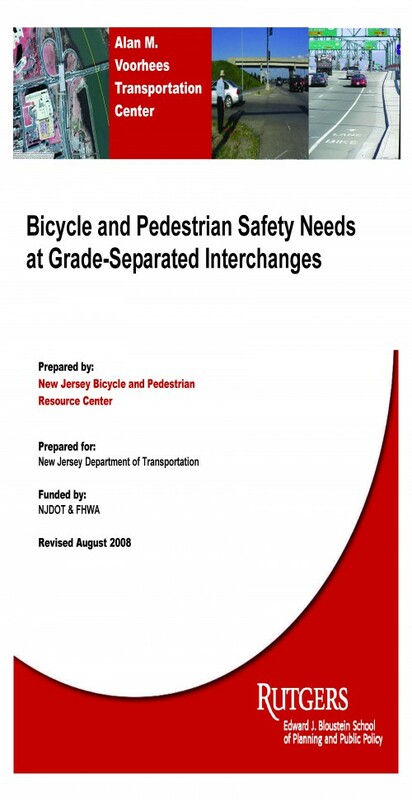 Throughout New Jersey, pedestrians and bicyclists face challenges at grade-separated highway interchanges. Sidewalks, bike lanes, and shoulders frequently end where secondary roads cross over or under highways. The angle and design speed of on and offramps lead drivers to focus primarily on other motor vehicle traffic, giving insufficient attention to non-motorized users. 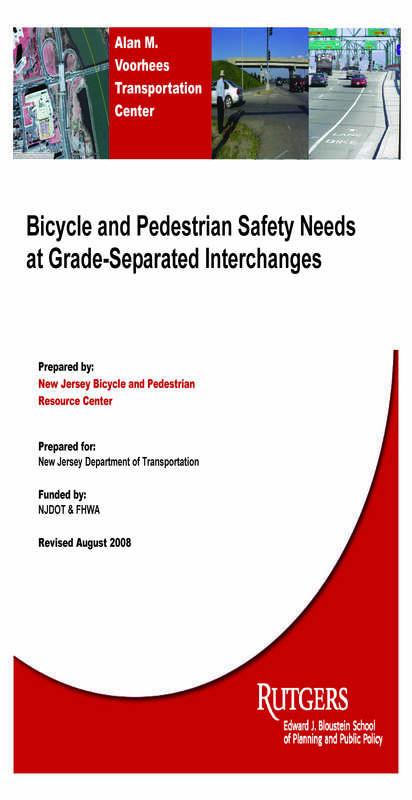 Roadway markings, warning signs and design cues that indicate where bicyclists and pedestrians should travel, and where motorists should yield, are frequently absent. identified by Michael Dannemiller, Senior Planner at the RBA Group, as having a mixed ramp configuration that represents a range of design alternatives.